Singing the Praises of Our Supporters! For the next few weeks (November 3-December 11, 2016) one of the literary world's greatest treasures, a copy of the First Folio, the first collected edition of William Shakespeare's plays, published in 1623, will take up residency here in Madison at the Chazen Museum of Art. As 2016 marks the 400th anniversary of Shakespeare's death, cultural institutions around the world have turned their focus to the playwright's incredible body of work and its continuing relevance in the modern world. MYC will contribute to this larger community celebration during our Winter Concert Series, when our singers will highlight Shakespeare's influence from a musical perspective, performing settings from Twelfth Night, A Midsummer Night's Dream, Love's Labour's Lost, and The Tempest by composers including Purcell, Britten, Verdi, Vaughan Williams and more. Examining the role that motif, tension, structure, and rhythm play in our repertoire and Shakespeare's plays, we will explore the elements that combine to create compelling art that stands the test of time. We invite you to join us for this concert series on Sunday, December 11, 2016 at First Congregational Church in Madison. 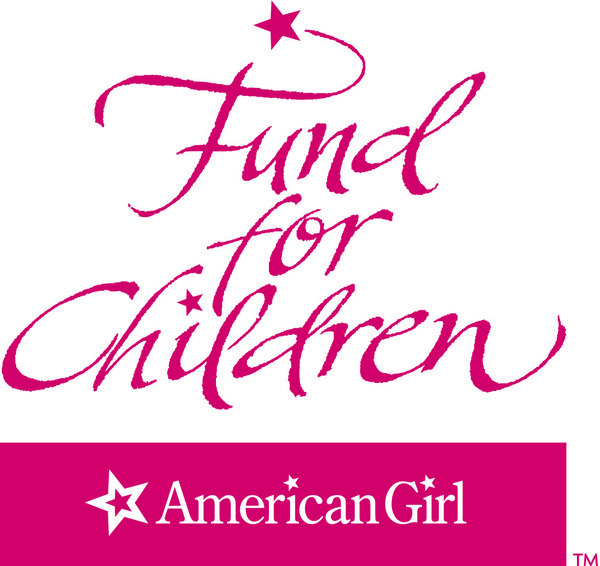 This concert is generously endowed by the Diane Ballweg Performance Fund with additional support from our sponsors, American Girl's Fund for Children, BMO Harris Bank, and Wisconsin Arts Board. Concert details and ticket information are included in our Upcoming Performances section below. 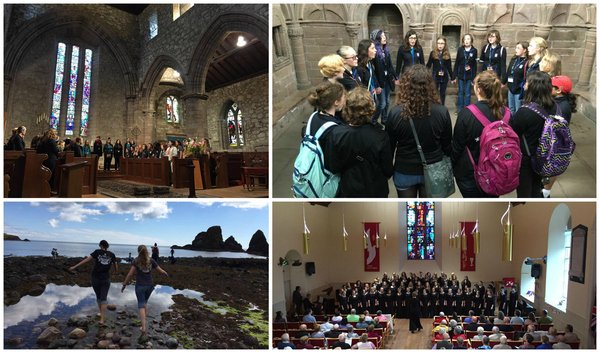 This past summer, 68 members of our girlchoirs took in the thrill of singing in centuries-old cathedrals, hiking in the breathtaking Scottish highlands, and collaborating with young artists from around the world at the Aberdeen International Youth Festival. The Aberdeen Press and Journal raved about MYC's performances, calling the girls' rendition of "Bring Me Little Water Silvy" 'unforgettable' and naming our ensemble as a personal favorite in their review of the festival's highlights. 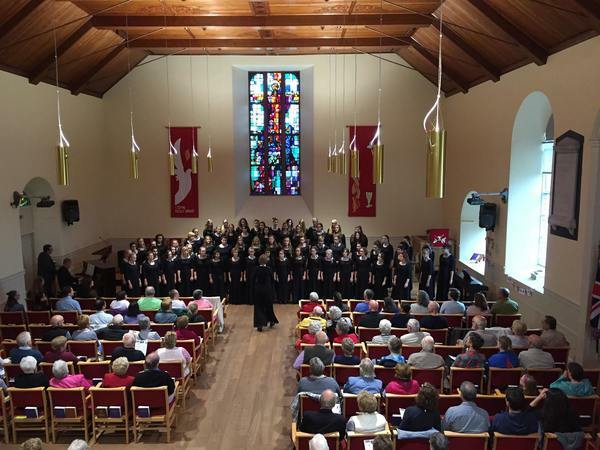 This incredible experience was made possible for many of our singers thanks to the generosity of the wonderful donors who contributed to the Scotland Tour Scholarship Fund. We are so grateful to you for the gift of a life-changing musical journey! In May 2016, we said goodbye to Madison Boychoir founder Carrel Pray, who passed away at the age of 96. 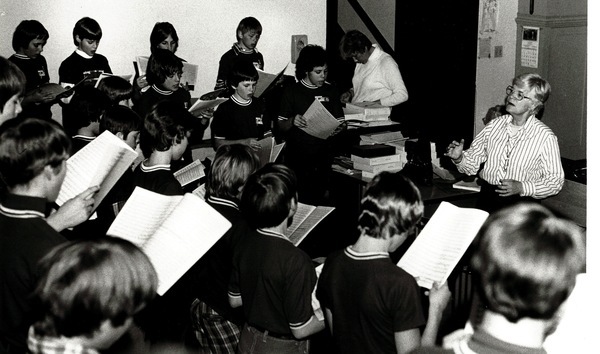 From 1971 to 1987, Carrel inspired hundreds of young men in our community to discover the beauty of choral music and the strength of their own voices, building the choir into an ensemble that former Governor Anthony Earl called "one of Wisconsin's cultural treasures." 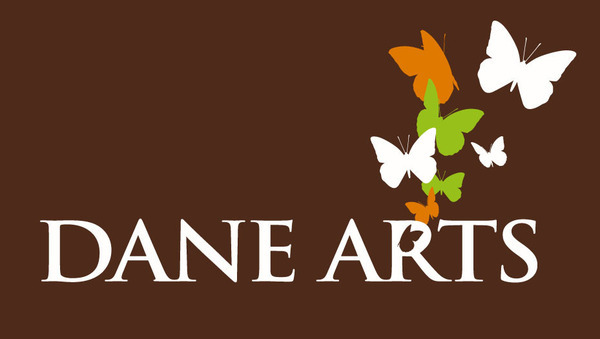 Carrel set a high standard of excellence for the young artists under her direction, leading the choir to receive invitations to perform at the national bicentennial celebration in Washington D.C., on concert tours of Scandinavia and England, and at the American Choral Directors Association conference. In recent years, MYC's current boychoir members made a special connection with Carrel, singing for her at Coventry Village and at the 2015 Spring Concert, at which she received the MYC Music Educator of the Year Award, which is now named in her honor. In tribute to the outstanding opportunities she created for young singers in Madison, a quartet of our MYC boys performed "Pie Jesu" at her memorial service. If you have a special memory of Carrel to share, e-mail your story to Nicole@madisonyouthchoirs.org and we will be happy to pass it along to her family. MYC is thrilled to welcome Yanzel Rivera-Otero, a student of the Bolz Center for Arts Administration and doctoral candidate in UW-Madison's Mead Witter School of Music, who will work with our staff as an intern this year. While growing up in Puerto Rico, Yanzel sang in the San Juan Children's Choir and developed a great passion for music education and performance. Yanzel's language skills as a native Spanish speaker and translator have also allowed us to offer MYC's Weekly Notes en español for the first time. This spring, Cantabile and Ragazzi will debut the world premiere of composer Scott Gendel's new musical score for The Snow Goose, Paul Gallico's fable of an unlikely friendship set along England's North Sea shore during World War II. Professional actor Richard Hilger, who has performed with the Guthrie Theater in Minneapolis and American Players Theatre in Spring Green, will narrate the story, accompanied by the choirs and a chamber music ensemble at the Monroe Arts Center on March 19, 2017 at 2pm. Cantabile and Ragazzi will also perform excerpts of Gendel's score at MYC's Spring Concert Series and at a June 3 concert at Holy Wisdom Monastery in Middleton. Join Us for Our Upcoming Performances! MYC Winter Concert Series, "Shakespeare 400"
Know a young singer who might like to join the choirs? Singers ages 11-18 are invited to audition for our winter/spring 2017 semester on Wednesday, November 16 and Wednesday, January 4. There is no cost to audition and no preparation required. Singers can sign up for an audition slot on our website. Younger singers (ages 7-10) are invited to enroll in a spring introductory choir class. Sessions for both boys and girls will begin in February and registration is now open on the "Join a Choir" page of our website. The generosity of our donors and sponsors is the key to MYC's ability to create innovative new programs, expand successful initiatives to serve more young people, and ensure that no student will ever be denied an opportunity at MYC due to their financial circumstances. We extend our sincere gratitude to the hundreds of individual and organizational contributors who invest in the education of our young singers and the many new and returning concert program advertisers whose businesses help support youth arts in our community. Your annual donations to MYC keep our choirs singing throughout the year, but if you would like to make a more permanent investment in the MYC program, we invite you to consider joining the MYC Legacy Society through a planned gift. Consider providing a bequest in your will, or enjoy seeing the impact of your generosity through a gift of money, stock or property during your lifetime. Your gift will be a lasting tribute to your support of the bright, long-term future of MYC. For further information on how to include MYC in your charitable giving plans, please contact Nicole Sparacino.